From the beginning of November through the New Year I ceased all exercise. During the holidays family, shopping, and work/school obligations got a little overwhelming and I found myself making excuses everyday on why I couldn’t exercise. Sometime during the second week of January I came out of my rut and decided to make an effort to get moving. If not for my physical health, then for my mental health. In late December I received a discount code to order the Ozeri Digital Pocket 3D Pedometer from Amazon. I have never used any type of Pedometer before, so I wasn’t sure if I would remember to wear it every day. The first day I put it in my pocket while I alternated working on the computer and doing laundry. of my house. I was amazed and motivated to challenge myself to walk over a mile the next day by making a conscious effort to take “movement” breaks from my computer throughout the day. I have continued to challenge myself to beat or at least match my movement from the day before. The Ozeri Digital Pocket 3D Pedometer has a “split” feature that allows you to track your steps during an event, or to determine the number of steps between two points. 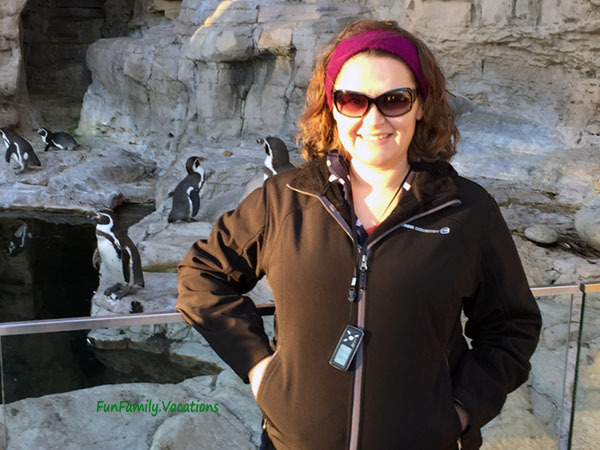 We visited our local Zoo recently and I used this mode to determine the steps/distance I walked while at the zoo; separate from the rest of my activity that day. It was nice to be able to see how many steps, calories, and total distance I walked at that location. (I walked 7500+ steps, burned 180 calories, 3 3/4 miles). Not too bad for an afternoon Zoo trip with the family! Ability to select display in Metric (Europe km) or Imperial (USA miles). Automatically switches into sleep mode after 1 minute of no movement to preserve the battery. Easily review 7 day history. Works in your pocket, purse, or hangs around your neck with the included lanyard. Would like it to include a belt buckle clip. Overall I like this Pedometer. It is a good price for someone who would like to keep track of their movement or challenge themselves. 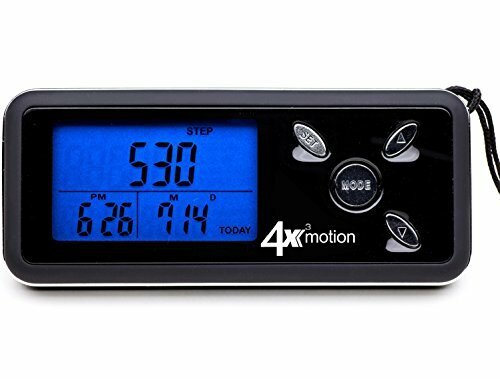 According to their marketing, this pedometer has a 3D tri-axis sensor (X, Y, Z plane detection) that provides superior accuracy in any position. I tested it by periodically counting my steps to ensure the pedometer is tracking correctly. 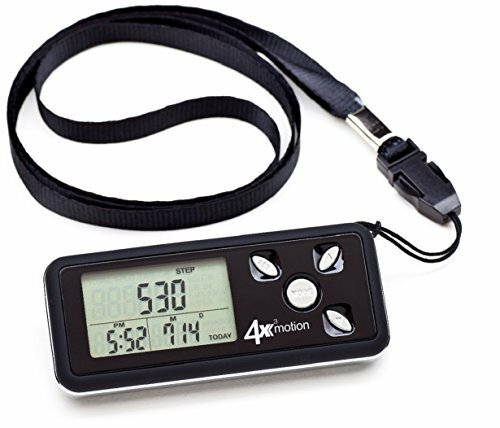 Each time, the pedometer counted accurately whether I had it in my pocket, around my neck or in my purse. I look forward to wearing this on our next trip to compare my activity at home against my activity during travel. DISCLAIMER: This post contains affiliate links. I received a discount code for the purpose of review. All opinions are that of my own.